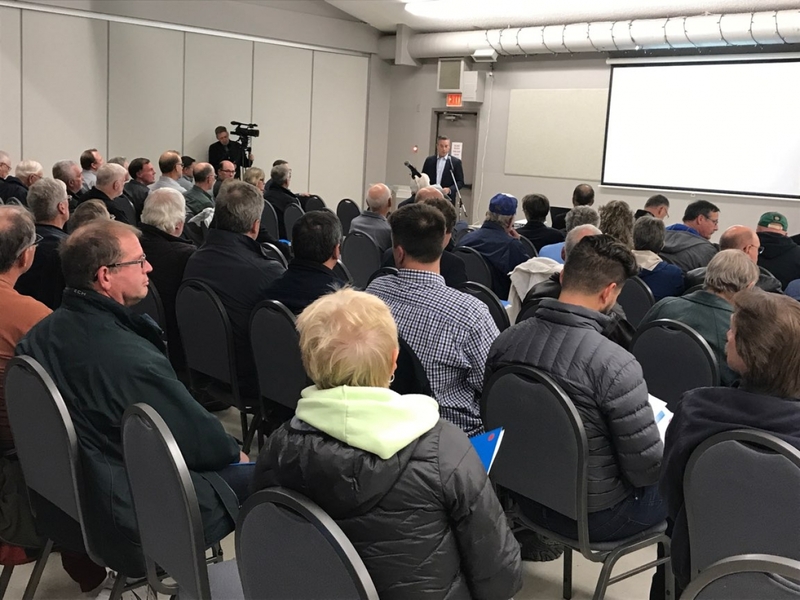 ICYMI: We have posted a video recording of last nights Public Open House that included a presentation by CORVUS Business Advisors who conducted a Financial Impact Analysis of our proposal. Watch the entire evening below. You can view the slidedeck of the presentation by clicking here.